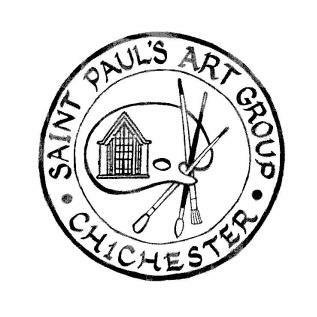 Founded at St Paul’s Church about thirty years ago, the Art Group now meets at Chichester Baptist Church on Friday mornings 9.30 to 12.30. We have space for new members and everyone is welcome to join us. 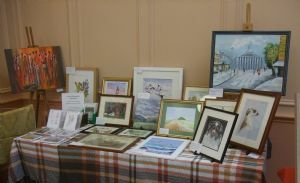 We are currently a group of about twenty mostly water-colour painters, with some members also experimenting with acrylics and oils. There is no regular teacher, but members with a special interest or expertise will occasionally hold a workshop or introduce a training DVD on a particular topic. The group meets for three terms of twelve sessions each, with a subscription of £30 per term (which includes refreshments mid-morning). We mostly supply our own materials, but anyone just wanting to try things out could borrow paper, brushes and paints for a few weeks.